Not sure how long this has been floating around out there, but it's brand new to me. During early pre-production of Raiders of the Lost Ark, director Steven Spielberg, executive producer George Lucas, and screenwriter Larry Kasdan sat down and talked through the plot. That conversation was taped, and the transcript can be found here. The meat of the document is Spielberg, Lucas, and Kasdan spitballing ideas. It's fascinating reading; among the gems is the moment when the famous boulder dash from the intro is first conceived, and a ride on mine carts that didn't make Raiders but did appear in Temple of Doom. 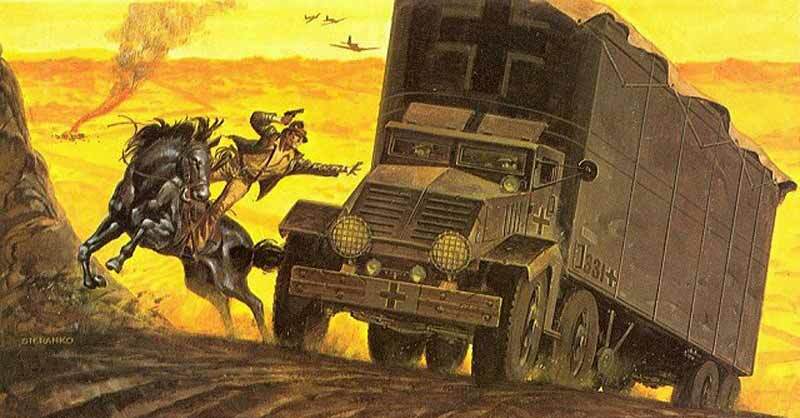 There are also misfires, such as a side trip to Japan where Indy would battle samurai. The transcript is a really interesting look at how the look and feel of a film classic was fleshed out by three people who were comfortable throwing any idea on the table. There is also a separate conversation between Kasdan, Philip Kauffman, and Debbie Fine which delves more into the background story of the Ark. Also interesting stuff, and good insight into the process of fleshing out the tapestry of the film.